When you open your door to trick-or-treaters this year, as every year before, you’ll not only see children dressed up, but many adults as well. Not to be outdone, many dog parents will also adorn their precious pooches with the latest in Halloween canine fashion. 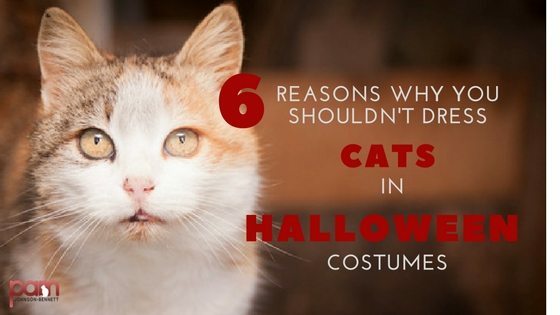 And, although you probably won’t see any costumed cats strolling the streets, rest assured, there will be plenty of felines enduring the costume ritual as well. Although there certainly are some cats who have been dressed up in Halloween costumes (or any costume) from the time they were little kittens and are very used to it by now, it still doesn’t make it a wise thing to do. They may tolerate it and may not even mind it but I seriously doubt one could go out on a limb and say cats actually enjoy it. We all know cats are predators but many people don’t realize that because of their size, they’re also prey animals. They depend on all of their senses to stay aware of what’s happening in their immediate environment. 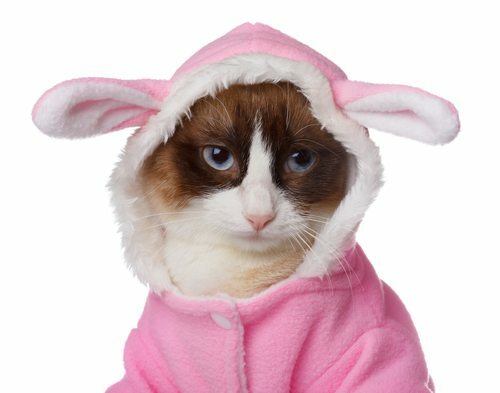 Costumes that cover their ears, squish their whiskers or limit their ability to see or move, can cause unnecessary stress. Even if you know nothing is going to ambush your cat, he doesn’t know that. 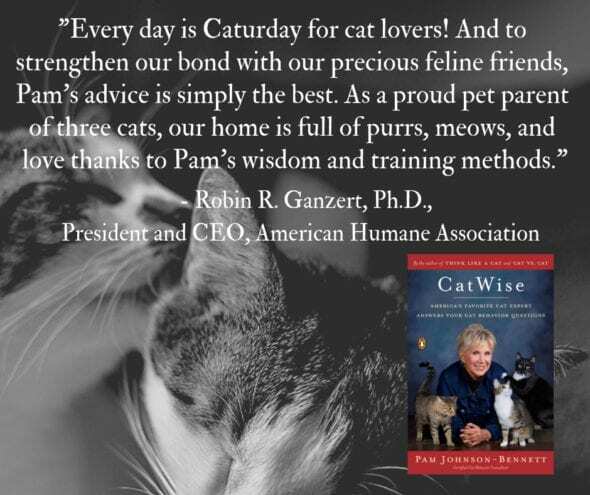 Additionally, in a multicat household where there’s even the smallest amount of hostility, it adds to a cat’s stress to be in a position that puts him at a disadvantage when it comes to advance warning of an approaching opponent. The cat wearing the costume may also be upset enough to lash out at another companion cat. Other cats in the home might additionally be alarmed at the costume and go after the poor kitty imprisoned in the Halloween get-up. Previous: Why Do Cats Sleep So Much?